Hello and welcome to another episode of the podcast. 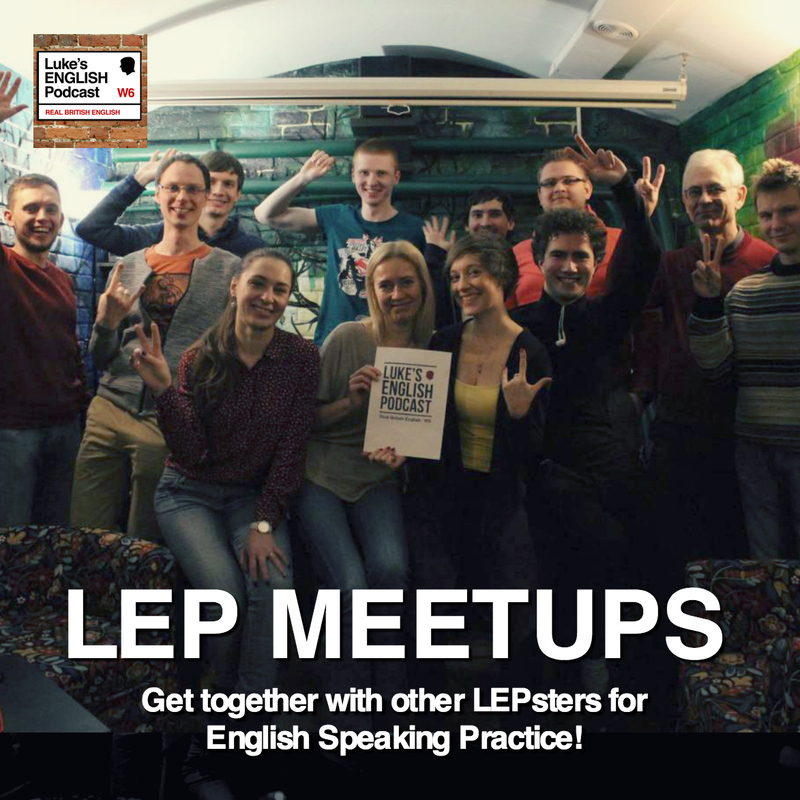 If you’re new to LEP then you should know that this is a long-running podcast for learners of English. The idea is that I provide you with regular content to help you improve your English. My intention is to provide you with listening material that is not only good for your English but also a pleasant and fun experience to listen to. Check out teacherluke.co.uk where you can add your email address to the mailing for new episodes, or find my podcast on iTunes where you can also subscribe. There are lots of transcripts, discussion forums, videos and all kinds of other stuff at teacherluke.co.uk so check it out. 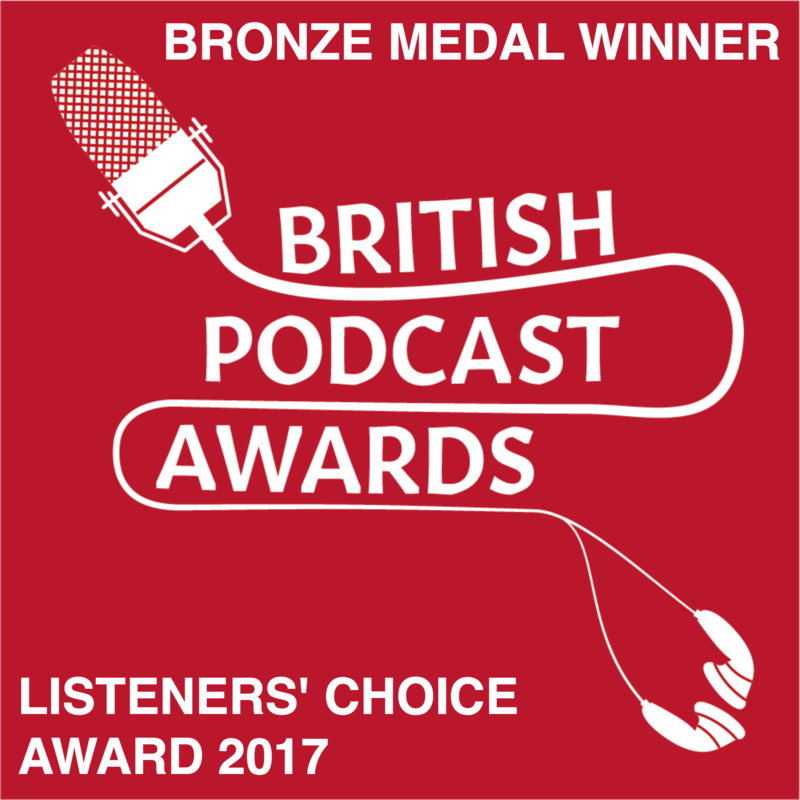 If you’re an old listener, then ahoy there! 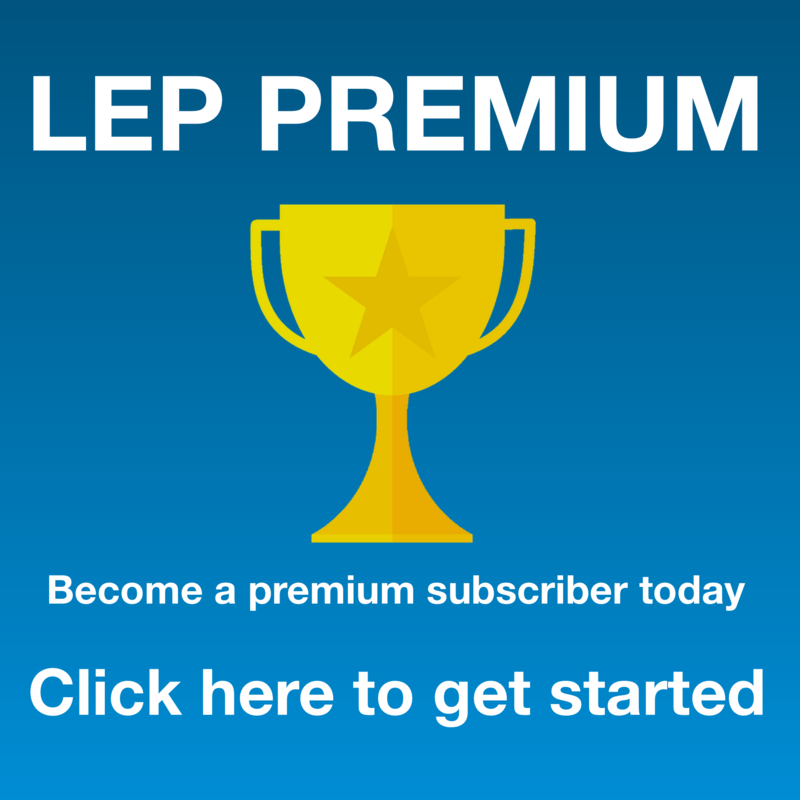 Welcome back to the good ship LEP. I’m in the skypod again to record another episode and this time I’m responding to more questions from my listeners. These are all questions that found their way to me via the discussion forum or as comments or emails. This one is Q&A Session #5. This particular question has been bothering me for donkey’s years. Even though it may sound a bit silly, I would be most grateful should you answer it seriously. Let me put you in the picture. This particular usage of the word ‘sun’ baffles me. Even though it is crystal clear what the protagonist means, it seems to me he should have said, ‘it’s got three stars!’ since ‘sun’ is the name of the star the Earth goes round. On the other hand, another question comes up: if you were on a planet in a different solar system, could you get a suntan or, indeed, go sunbathing? Could you enjoy watching awe-inspiring sunrise over there, or you would have to resort to relishing observing Alpha Centauri-rise or something of the same sort? Based on your expert knowledge, what do you think of all this? Luke: So, can we call the stars orbited by other planets in the universe “suns”. Yes, I think we can. I would say that a star being orbited by planets is a sun. We call our sun ‘the sun’ because, for us, it’s the only one. We know there are others, but this is the main one for us. It’s like “Let’s go to the pub” – here we mean our local pub, the one that we live near. Any pub can be “the pub” – it depends where you live, or where you are at that time. If you live near The Kings Head – that’s The Pub. If you live near the Golden Lion, that’s “the pub”. Similarly, if you live on earth then the star at the centre of our solar system is “the sun” but I would say that if you live on another planet in another solar system (please leave a comment if you do – we’d love to hear from you) then I think it’s fair to say that you could call your local star, “the sun” too, or perhaps “our sun” or even “suns” if there are several. “Look at the sun” means our local sun. But if you were on another planet, and that planet orbited a star – I think it would be fair to call it a sun as well. Anonymous – April 26, 2015 at 2:09 pm – in the comments section of my website. The difference between can and can’t. I personally found this extremely difficult to catch! I hope this can help somebody. I think there are a few points to deal with for this question. Also, there are several ways of saying the word can, depending on which side of the Atlantic you’re on – there’s the British way and then the wrong way. Haha that’s a joke. No really, Americans and Brits say the words slightly differently. We’ll come to that in a moment. I’m dealing with the UK version of “can” and “can’t”. 1. The difference between the words when they’re not in a sentence. Can /kæn/ can’t /kɑːnt/ – mainly it’s about the vowel sound (can is short, can’t is long) but also that can’t has a /t/ sound at the end. 2. When the words are used in the middle of a sentence, fluently. Firstly, there’s the issue of the weak form of ‘can’ with a schwa sound, and with ‘can’t’ the /t/ sound can disappear, making it sound a bit like ‘car’. Sorry, I can’t do that. I can’t see it. I can’t wait. – in all of those, the /t/ of ‘can’t’ disappears. It’s normal for /t/ and /d/ sounds to be lost when followed by another /t/ or /d/ sound, but it’s not just then. Frankly, /t/ sounds are often dropped in fluent speech. Sorry, I can’t eat it. The key thing is that the vowel sound is still long. How about the tone or intonation of the sentences? Listen to these sentences, am I saying ‘can’ or ‘can’t’? Sometimes my intonation or other words might help. Repeat the sentences after me. a. I can be there earlier if you need me to. b. I just can’t work this one out. c. I can just do it for you if you want. d. You can just take the bus, it’s much easier. e. He can’t get any reception in his room, so he’s going to use the landline. f. They can just download it and stick it on the laptop. g. You can’t help me with this can you? h. I can’t stop thinking about last night. i. It can be a bit difficult to hear the difference between can and can’t sometimes, can’t it? 3. American English may be a bit different. “can’t” might sound more distinct. 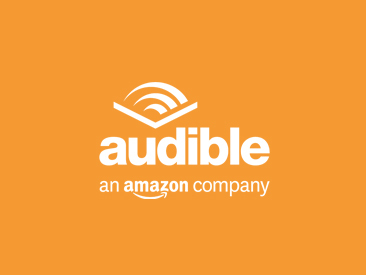 First of all, I want to say I regard your work with podcasts the best I’ve ever seen for ESL learners so far. You show a 100% spontaneous conversation in English that supports listening skills a lot. Thanks mate! Getting back to my question for you I have to tell you I’m trying to learn how to speak with authentic British accent, but, it seems the process to me is becoming increasingly slow. I’ve been self-taught for more than 2 years. In fact, I want to sound like you,and, so that, at the moment, I try to mimic you by memorising what you say and then repeating that as many times as possible. Am I in the right technique? I’m not so sure about that!I’d like some guidance from you as regards the pronunciation learning. So,here are my questions: how could somebody speed up the process of internalising the British accent ? What method you’d suggest to come near faster and effectively to this accent? Thanks in advance for your attention. Luke: This kind of relates to the question from Edgar. Let’s say you’ve decided to learn to speak with a British accent (Standard Received Pronunciation I imagine – because there are many British accents, as you know). How can you do it? Here are some ideas: Learn the phonemic script. Learn all those sounds and symbols. This is the palette of English. Once you learn all the sounds that are used in English, you’ll be able to identify and hopefully copy the sounds as they are used by people. Learning the phonemic script is like learning the musical theory. Transcribe words and sentences in phonemic script, and then check a dictionary. Yes, do plenty of listening and repetition. Use the BBC’s pronunciation pages for help www.bbc.co.uk/worldservice/learningenglish/grammar/pron/ Use a mirror to see the way you are pronouncing words and compare that to the videos on the BBC’s pronunciation page. Listen to loads of British English and just have fun trying to copy it. Think about things other than the vowel sounds – e.g. intonation, certain phrases that are typical, rhythm, the attitude and mentality, body language. These can all be tags to help you learn. But again, the main thing is that you speak clearly and that you are yourself. Don’t fake it too much, except for fun. If possible, spend time with lots of British people – humans are designed to adapt to be similar to those around us (if you just relax and let it happen) and so spending time with Brits is perhaps the best way. Go drinking with British people! If you can’t do that, just keep listening to Luke’s English Podcast, it’s bound to rub off on you. I just wanted to ask about my personal problem with English . I know many people have some problem with spoken English but some of them are lazy and they don’t study hard and they are often just complaining. But I am not a lazy person and everyday I regularly try to study English. I’ve been living in London for two years. When I came here I didn’t know any English words except “yes or no” , couldn’t understand what people talk about. But later I discovered your website and another amazing website like yours. I’ve been listening regularly your podcasts. Now My English has evolved without any course. It really helped me and I appreciate and I am really grateful. Thank you very much for this selfless labour. My problem is that I can’t make a kind of self-confidence about speaking. My personality doesn’t allow me to speak confidently. I can’t say any words in English especially while I am in Turkish communities who are speaking very well. I am a high perfectionist person and my subconscious is ordering me an excellent speech. I feel like I will not speak without having a perfect fluent English and accent. I never will have this perfection but I cannot tell myself it somehow. I am sure you will give me some advice about my issue. Luke: You’ve got to stop judging yourself. Just relax and try. Nobody starts perfect, you have to fail before you get there. People respect bravery. Be brave, make errors, don’t let them bother you, learn from your mistakes and carry on. Nobody is judging you that much! You’re too hard on yourself. People will respect you for making the effort. I’ve seen it time and time again in classes, and I’m guilty of it myself too – the ones who make progress are the ones who don’t care about making mistakes in front of everyone. They speak up, the make some mistakes (not that many really) and they improve, and they move up to the next class. Everybody respects them. Everyone looks up to them like they’re extraordinarily confident. It’s not a magic quality that only some people have, it’s just about having priorities. Prioritise your learning, your progress and your communication. They’re more important than total perfection. Also, do it step by step. Every successful interaction or bit of communication is something to celebrate and feel good about. You need positive reinforcement and stimulation when you’re learning. Be happy about the progress you’ve made. You’ve done well. Now choose to proceed with confidence. It really is a choice. I just wanted to ask about the subjunctive mood. I’m still quite confused about it and even my English teacher was not able to answer my questions (she is american, from Chicago). Partly, I think it may be due to the incorrect use of the subjunctive that many native speakers do and partly to the fact that it is actually a hard topic. I’ve read some grammar websites and that just made me even more confused.I understand that there’s a slight difference between BrE and AmE sometimes too. Luke: Could you give me a more specific response? Present: The President requests that they stop the occupation. Past: The President requested that they stop the occupation. Thank you Teacher Luke =D whichever comment on this matter will receive my deepest gratitude. P.S. in my zombie episode in which I looked at conditionals, I didn’t say “If I were a zombie”, I said “If I was a zombie” – technically not correct, but so many people do it that it’s considered ok if a bit colloquial. This entry was posted in Advice, American & British English, Grammar, Hello, Learning, Messages from Listeners, Podcast Information, Prepositions, Pronunciation, Teaching, Vocabulary and tagged can, can't, english, pronunciation on June 2, 2015 by Luke Thompson. This episode focuses on how sentences are pronounced quickly by native speakers. This is invaluable knowledge which will help you to take your listening and your pronunciation to the next level! Right-click here to download. This is the episode I promised to record at the end of episode 176. In that episode I focused on the major verb tenses in English and I explained their meaning and uses. This episode is the sequel to that one, and it focuses specifically on the pronunciation of sentences containing a range of verb tenses. You know when you hear a native speaker talking quite quickly? It sounds like all the words are joined together, or some of the words are being swallowed or something. It’s difficult to understand them, or to pick out every single word. Sometimes it’s hard to identify subtle differences between verb tenses. Well, just like in any language, English has features of connected speech which make it sound like whole sentences are just long words with all the sounds connected together. I want to help to demystify this for you. 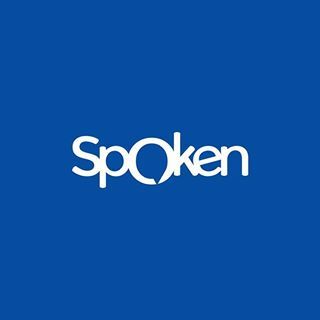 I want to help you to understand connected speech in English. It’ll help your listening comprehension, and it will improve your pronunciation too. So, let’s look at these features of fluent English pronunciation, focusing on sentences containing various verb tenses. Listen carefully, and try to repeat them after me. Try to focus on the natural way I say the sentences, and try to notice the features of connected speech I’m highlighting. Don’t forget the meaning of the sentences. For an episode which deals with the meaning & use of these different tenses, click here to listen to episode 176. I teach English at a university, and I’m teaching first year students of law at the moment. I’m from London, but at the moment I’m living in Paris. (for) I lived in West London for a long time. (sequence of finished actions) My Dad was promoted and got a job in the midlands, so we moved there, and stayed for many years. I went to university in Liverpool and lived there for 4 years, and then I moved back to Warwickshire. I’d finished uni and I was working in a pub, not really going anywhere. – It used to be quite difficult, because I couldn’t speak the language but I’m getting used to it now. I’ve been up the Eiffel Tower. I’ve visited Notre Dame. I’ve been to Shakespeare and Company. I’ve tried lots of delicious French wine, but I still haven’t done everything. Today I’ve drunk a bit too much coffee so I’m pretty hyperactive. Normally I drink tea, but more recently I’ve been drinking coffee. I’ve had about 9,000 cups already today. I’ve been doing lots of comedy. I’ve been doing lots of gigs. I’ve been working at the university. I’ve hardly had time to sit down and just read my book in silence. That’s when I decided to become an English teacher. When I first came here, I’d never visited Paris before, but my girlfriend had told me a lot about it, so I was kind of prepared. As well as studying at university and college, I’d also been playing in lots of bands over the past few years, but it hadn’t really worked out, so I needed to think of something else to do. – We’re planning the trip at the moment. – We’re flying there in the middle of April. It’s going to be good. Who knows, maybe the LEPPERS will one day rise up. Hopefully it’ll last. Hopefully they’ll take me on again. We probably won’t win. I imagine it will be someone like Spain or Brazil. We probably won’t get to the final, but if we do it’ll be amazing. Hopefully, I will have done many more episodes of LEP and perhaps I will have expanded my work online in some way. 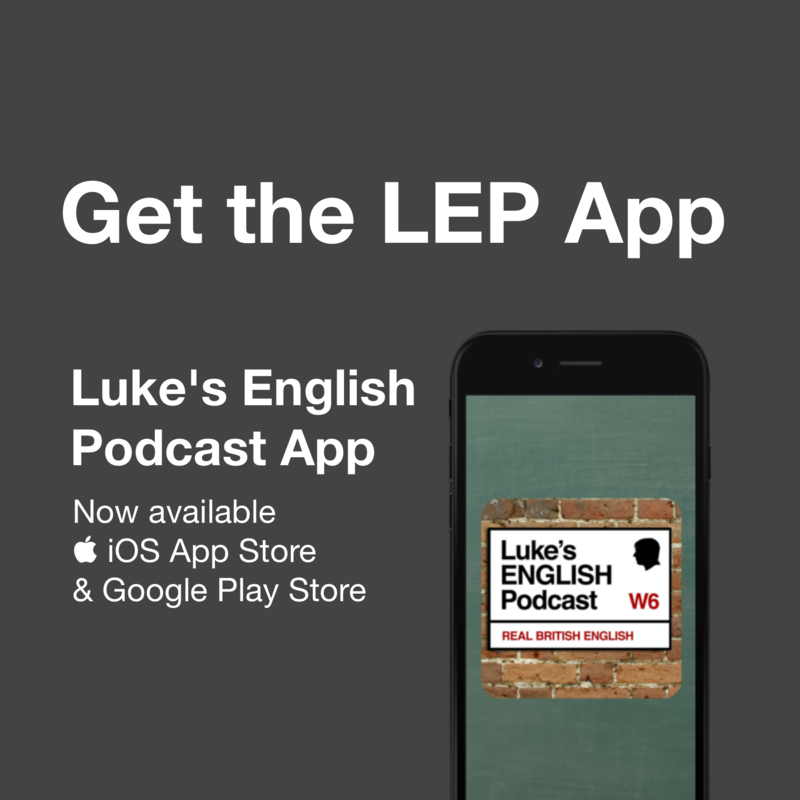 If I’m still doing Luke’s English Podcast , I will have been doing LEP for 15 years. 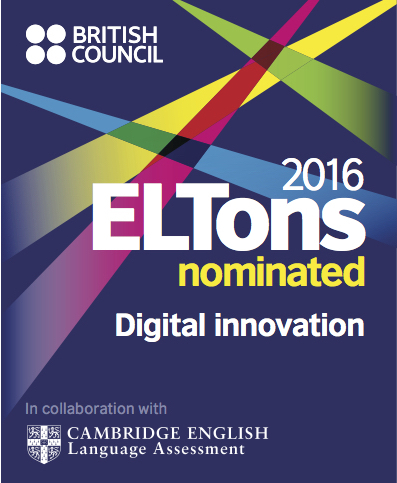 This entry was posted in Accents, Advice, Grammar, Learning, Native Speaker, Pronunciation and tagged accent, british, connected speech, elision, english, intrusive sounds, linking, listening, pronunciation, schwa, weak forms on October 13, 2014 by Luke Thompson.